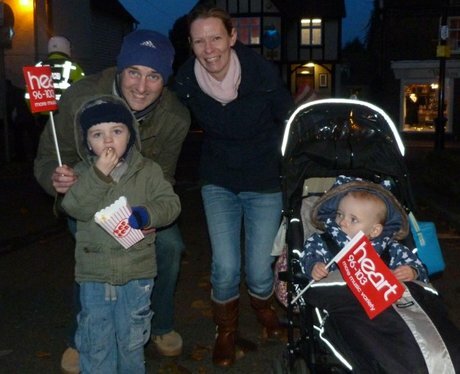 Martin and Su switched on Sawbridgeworth Christmas lights! Did the Heart Angels snap you? Time to switch on those lights!